One of the final year B Sc Economics (Hons) students of Lovely Professional University, Sayan Guchait was selected this year to attend world’s biggest event ‘The Hult Prize Impact Retreat’ in the United Kingdom. 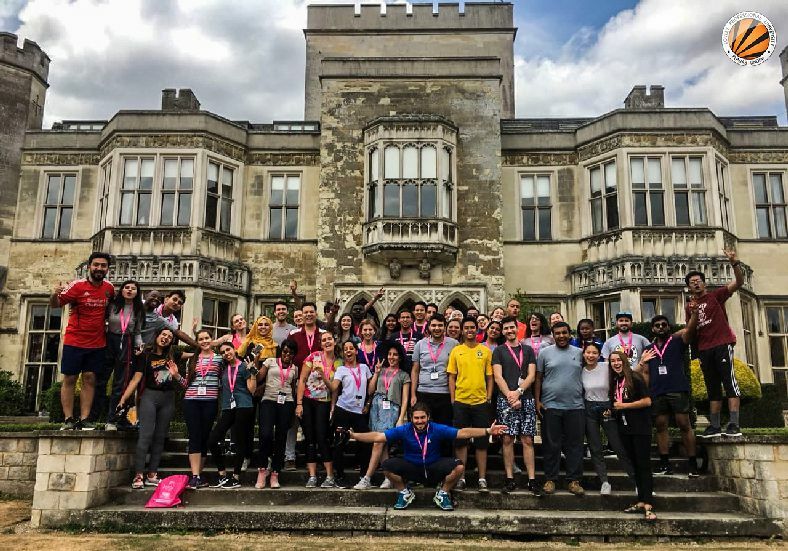 It was held in Ashridge Castle, the UK, where Sayan got the opportunity to interact with not only the CEO of Hult Prize Foundation Ahmad Ashkar but also the CEO of Capgemini, directors of many reputed companies, students and faculty members of 150+ Universities from across the world. He also worked with students from Cornell University, Duke University, University of Oxford, London School of Economics, University of Warwick and more. Patronizing the event, former US President Bill Clinton declares the objective of the Hult Prize event every year. He had forwarded the objective of 2018 as “Harness the power of energy to transform the lives of 10 million people by 2025”. The event is, indeed, an exciting opportunity for young entrepreneurs to understand how to face challenges and make their contribution to the society. LPU Chancellor Mr Ashok Mittal congratulated Sayan and advised him to continue working hard. In fact, the Hult Prize is a massive global platform for students from more than 150 universities around the world, promoting social innovation and entrepreneurship. Former American President Bill Clinton and TIME Magazine named it as one of the “Top 5 Ideas Changing the World”. President Clinton holds that ‘Hult Prize’ is about ‘how the world has to work in the 21st century’. One of the Noble Laureates, Mohammad Yunus calls it as “the students’ Noble Prize”. In fact, Hult Prize promotes social enterprise rather than any charity. The idea is to introduce the thought of doing businesses to benefit under-privileged sections of society. Each year, in August, President Clinton announces a problem statement on one of the critical global issues to challenge the students to come up with innovative solutions. 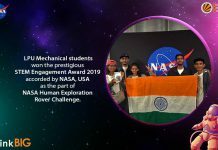 Student teams from around the world work on it to develop unique ideas. The best ideas from each University compete at the National level. The selected teams compete at a Global level, culminating at an intensive accelerator at Boston. It is followed by the ‘Grand Finals’ hosted by President Clinton in New York. The winner startup idea gets a million dollar seed fund, visibility, branding, and investor attention to start-up their social enterprise. Whereas, all other participating teams earn valuable insight, knowledge, experience, and a positive world view. 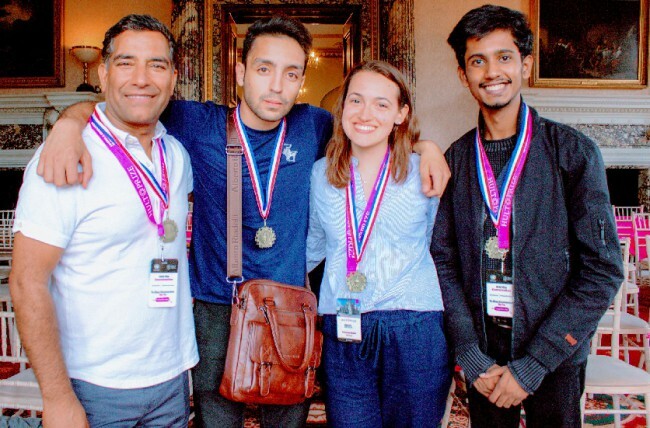 Presently, Campus Director Hult Prize Foundation at LPU, Sayan was the only Indian student to be invited to the three-day “Retreat”, where he represented LPU. It was a forum for an exclusive gathering where participants co-created innovative ways to build nation-wide communities. These would allow for a year-round momentum and activity for social enterprise. Sayan collaborated with like-minded social entrepreneurs from around the world. He was mentored by executives from Ernst Young and other noteworthy companies. Sayan has now brought back that world-class experience to India, LPU and its student community.